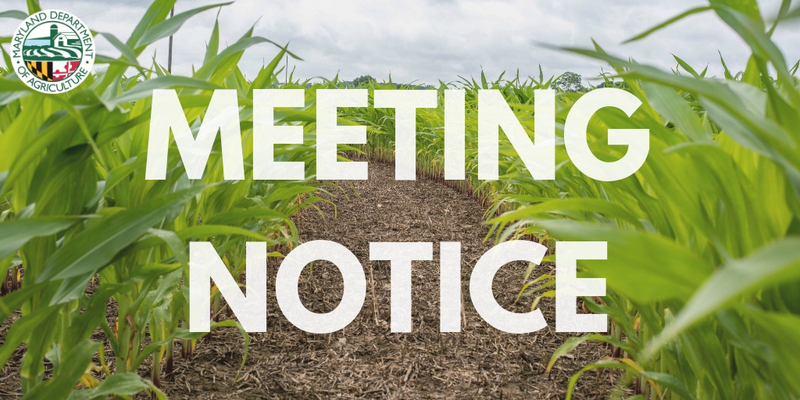 ANNAPOLIS, MD – The State Soil Conservation Committee will meet Thursday, April 18, at 9:30 a.m. in the lower level conference rooms at ​the Maryland Department of Agriculture, 50 Harry S Truman Parkway, Annapolis. The meeting is open to the public and will focus on soil conservation and water quality program implementation and policy development. Established in 1938, the State Soil Conservation Committee coordinates the activities of Maryland’s 24 soil conservation districts, while advising the Secretary of Agriculture on matters relating to soil and water conservation. For more information, contact Alisha Mulkey, Executive Secretary, at 410-841-5863.